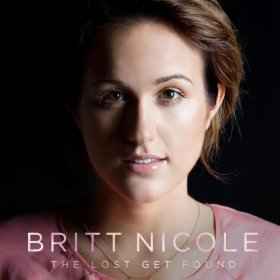 CCM singer Britt Nicole grew up in the church, her grandfather's church, actually, along with his TV ministry, which aired weekly on the Charlotte , NC , station WAXN. It was there that Nicole made her first public appearances, singing gospel songs in a trio with her brother and cousin. A scholarship offer from Belmont University to study commercial music was turned down so Nicole could focus on perusing a recording contract. She landed it in 2006 when the Sparrow label came calling. 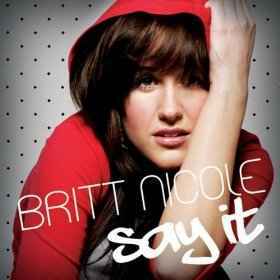 A year later they released her debut album, Say It, featuring the singles "Set the World on Fire" and "You." Britt started writing songs at the age of 16. We all need a companion and confidant to get through life’s peaks and valleys – someone to dance with, to cry with and to just be yourself around. For you it might be a journal, a best friend, that perfect summer soundtrack – or all three."